Laid down, 26 July 1944, at Defoe Ship Building Co., Bay City, MI. 112k USS LCI(L)-1083 commissioning crew, at Naval Amphibious Base Little Creek, upon completion of training, circa August 1944. 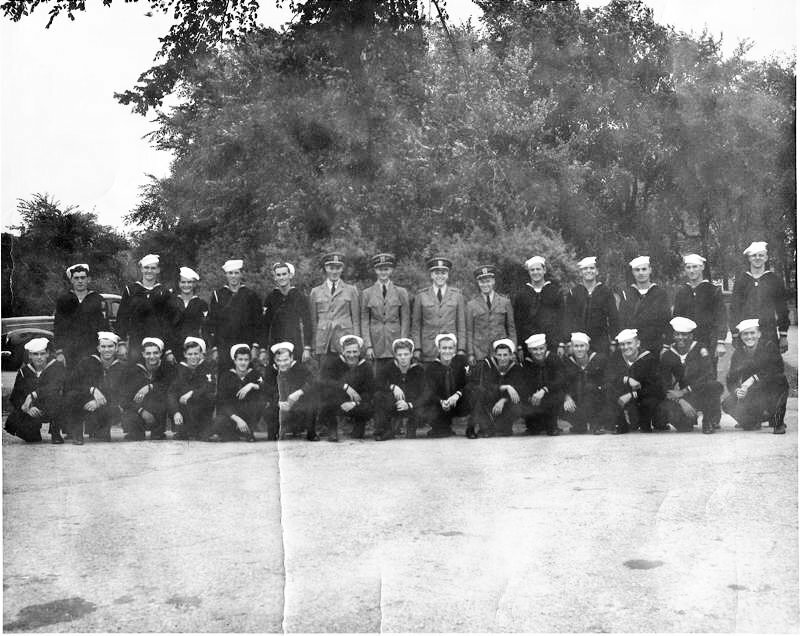 128k USS LCI(L)-1083 officers, at Naval Amphibious Base Little Creek, upon completion of training, circa August 1944. ENS. 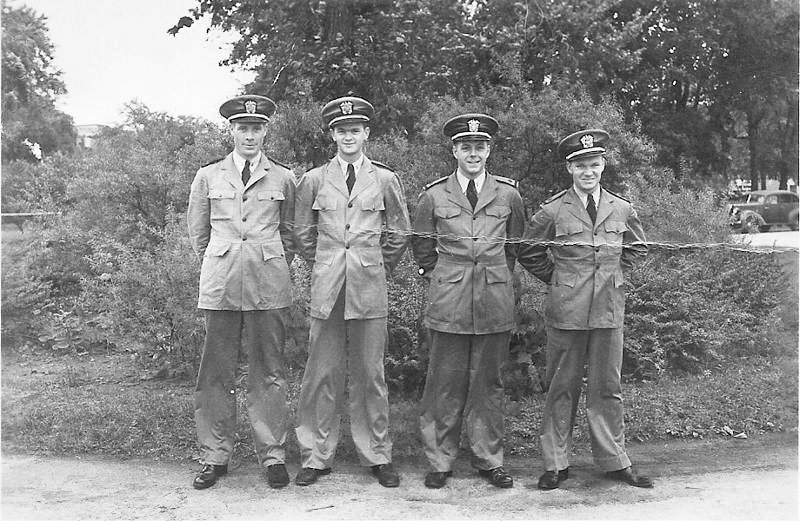 Jack Moses, 2nd from left, Engineering Officer. 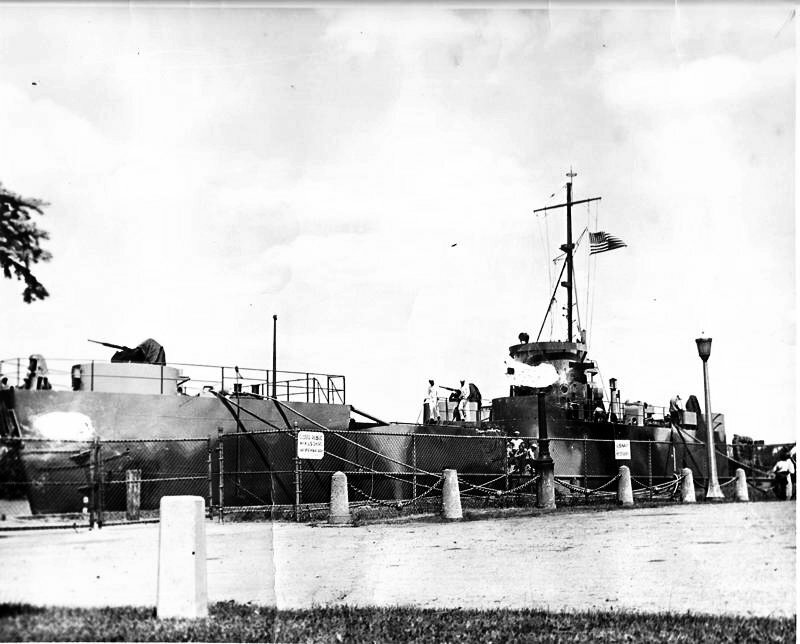 80k USS LCI(L)-1083 moored pierside, date and location unknown.